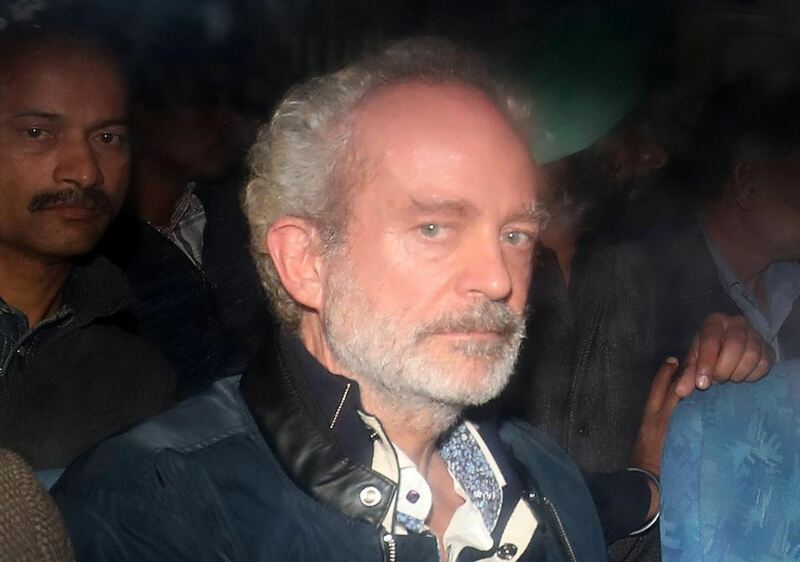 NEW DELHI (Reuters) – A Delhi court on Wednesday remanded to custody a British businessman accused of paying bribes to Indian officials to win a helicopter deal for Anglo-Italian firm AgustaWestland, following a rare extradition. 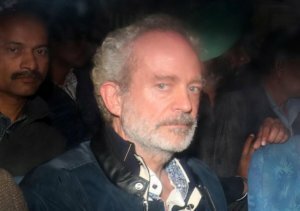 The case threatens strong repercussions for India’s opposition Congress party, as Prime Minister Narendra Modi’s ruling party called the extradition of Christian Michel a victory in its fight against graft. “Who knows what secrets will tumble out once he starts talking?” Modi said at a rally in Rajasthan which is electing a new state assembly. 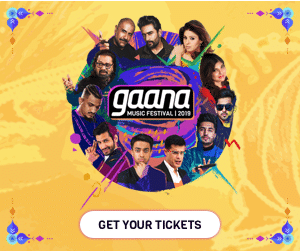 Modi is seeking to embarrass Congress because the 2010 deal to buy 12 helicopters for about 36 billion rupees ($511 million) was struck during its tenure although its government cancelled the deal in 2014 and ordered a police inquiry into the bribery accusations. Michel, 54, acted as a middleman to swing the deal for AgustaWestland, now a unit of the Italian defence group Leonardo, India’s Central Bureau of Investigation (CBI) said in a news release on Tuesday. It said two firms he floated entered into as many as 12 contracts with Finmeccanica, which changed its name to Leonardo last year, through which 42 million euros ($48 million) was paid, but with no receipts or details of services he offered. The CBI alleged these were kickbacks to Indian authorities. Michel, who has denied any wrongdoing, was remanded to custody until his next hearing on Dec. 10. On Wednesday, his lawyer, Rosemary Patrizi, told the Times Now news channel his extradition was politically motivated and would be challenged in the Indian courts. On the campaign trail, Modi said his government was committed to pursuing the helicopter case to the end. India is one of the world’s biggest armed importers but has long faced criticism for an opaque defence procurement process and many deals have ended up being investigated for wrongdoing.